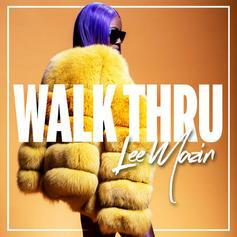 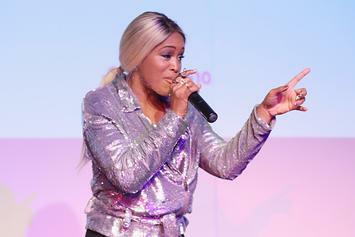 Lee Mazin Drops "Walk Thru"
Listen to Lee Mazin's latest. 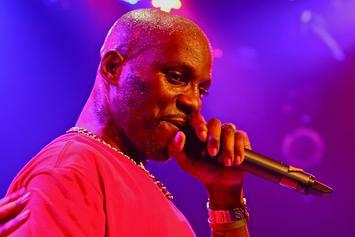 It feels good to have DMX back in the fold. 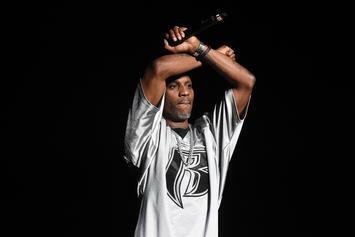 DMX is a officially free man. 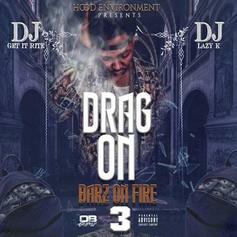 Drag-On Holds It Down For The Double R With "Barz On Fire 3"
Drag-On continues to provide the opposite of H2O. 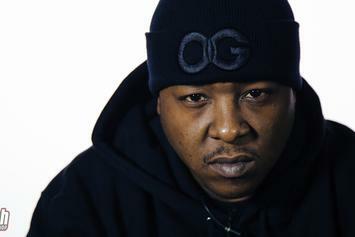 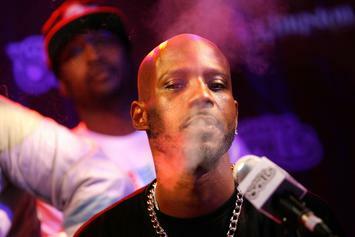 It's still "Ryde Or Die" for Jadakiss and DMX. 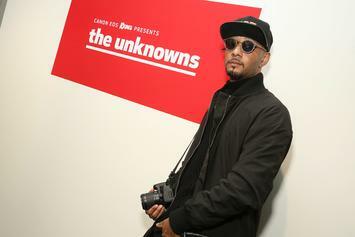 Swizz Beatz came looking for smoke with H&M, and he found it. 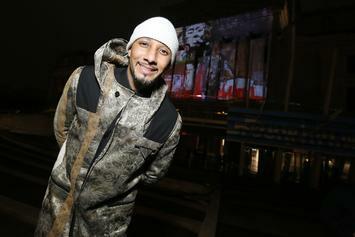 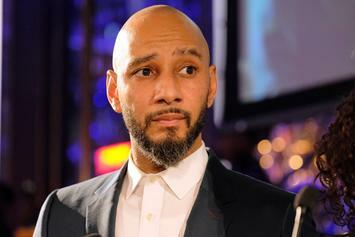 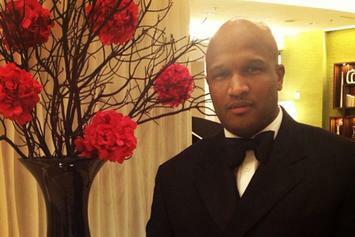 Swizz Beatz wants men to take preemptive measures against colon cancer. 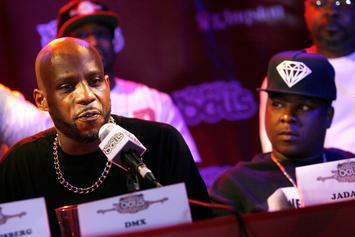 Jadakiss Vs. Fabolous: Who Had The Better Debut Album? 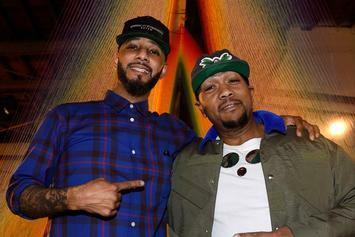 Two of New York's finest go head to head in this week's installment of "Who Had The Better Debut Album?" 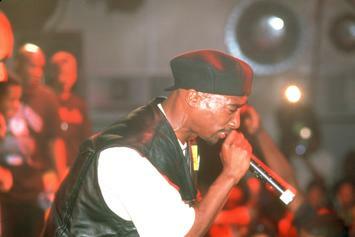 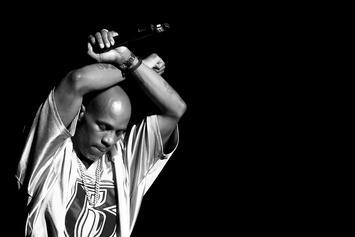 DMX is one the best rappers to ever touch a mic. 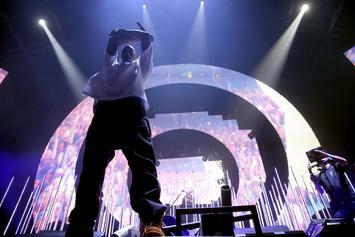 Here's the evidence. 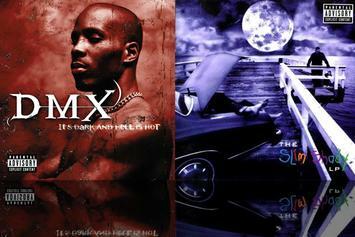 Eminem Vs DMX: Who Had The Better Debut Album? 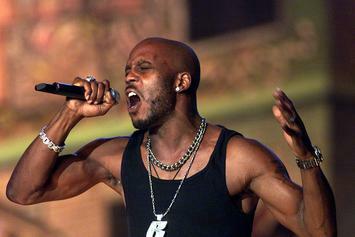 Eminem and DMX are both legends, but which one had the superior debut? 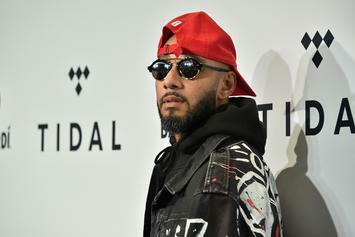 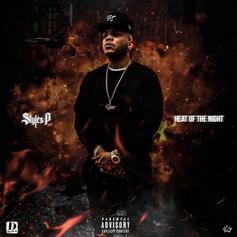 Swizz Beatz is "With The Smoke." 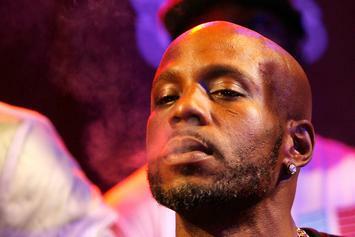 DMX is given a choice. 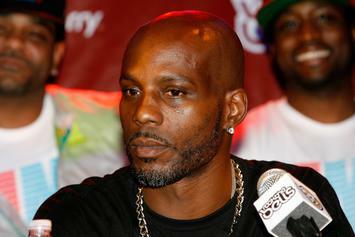 DMX allegedly broke bail conditions. 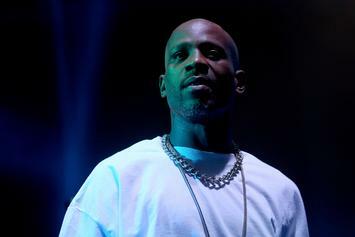 DMX gains a little more freedom. 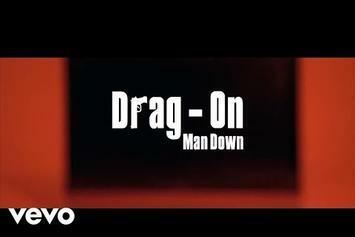 Drag-On drops a new video for "Man Down." 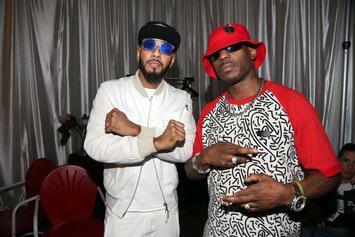 Swizz Beatz doesn't appreciate this move. 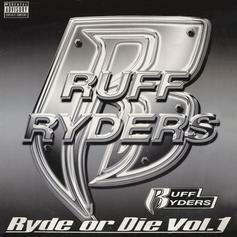 It'll be time to Ryde in September!